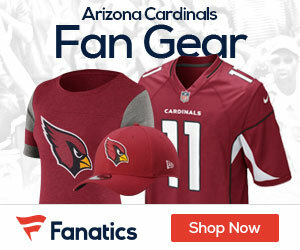 Cardinals coach Bruce Arians announced that cornerback Mike Jenkins tore his ACL Sunday night in the third preseason game against the Houston Texans, Josh Weinfuss of ESPN.com reports. Jenkins suffered the injury in the first quarter, and had an MRI on Monday after the team returned from Houston. 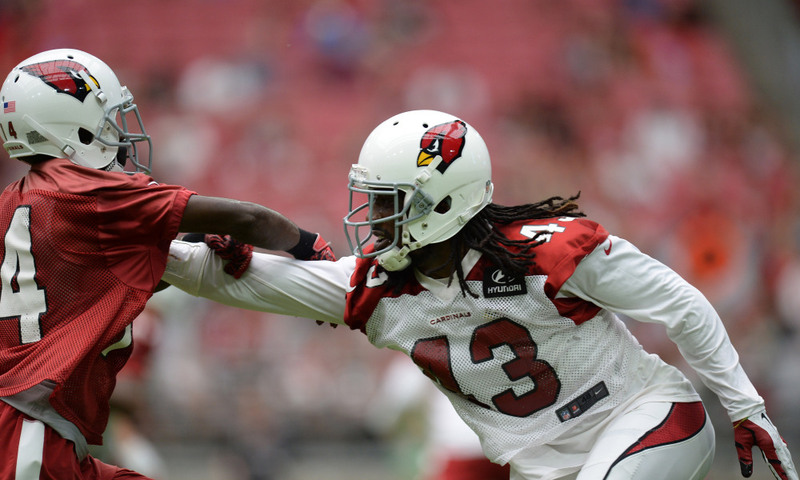 Jenkins, an eight-year veteran who played the last two seasons for Tampa Bay and was signed by the Cardinals on July 19, was in the mix for Arizona’s starting cornerback job opposite of Patrick Peterson, Arians said last week. Jenkins was signed as a potential replacement for Justin Bethel, who missed all of OTAs, minicamp and the first few weeks of training camp with a foot injury.